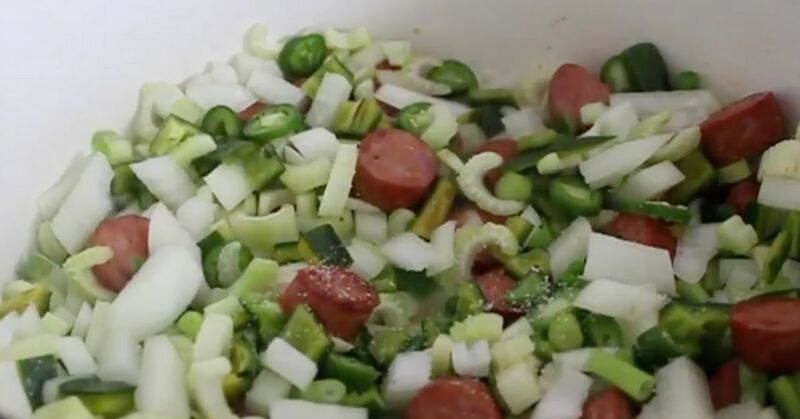 Gumbo is one of the most famous foods to come out of the South, and with good reason! It's spicy, thick, and satisfying — especially when you have an authentic recipe to follow. 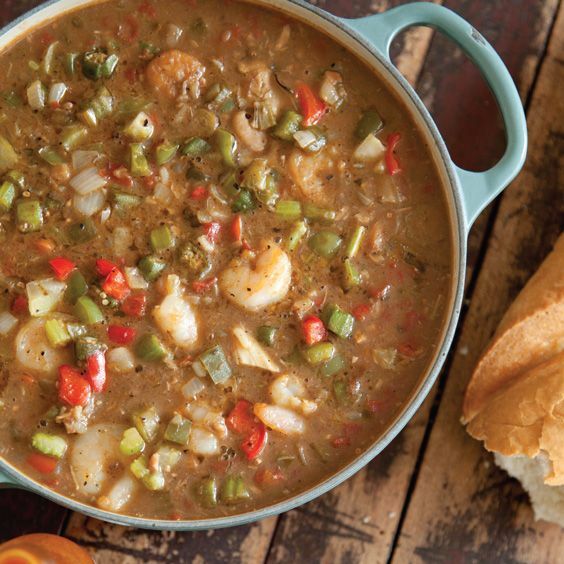 Now that winter is here, it's the perfect time to make a big pot of one of these tasty gumbo recipes and enjoy it all week long! You'll feel like you've been transported right to a restaurant in New Orleans. This authentic Cajun/Creole gumbo will make you feel like you've been transported back in time to Louisiana during the 1800s! It's just what you need to perk you up after a long day. 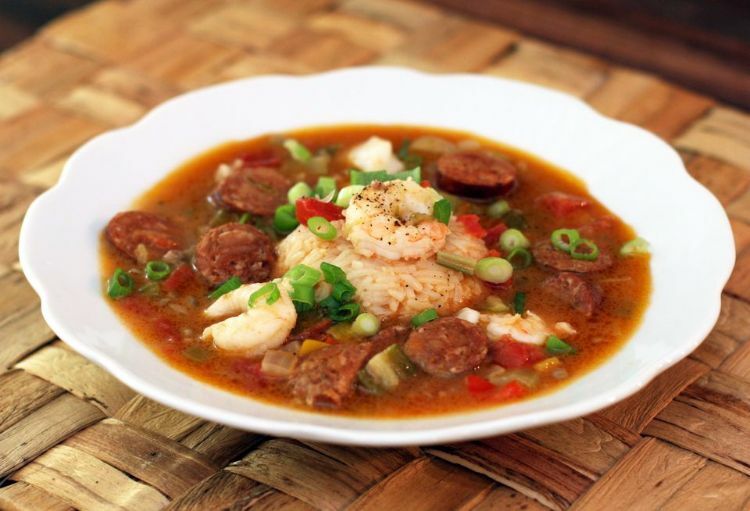 This amazing gumbo is made with shrimp and spicy andouille sausage, and it gets its flavor from tomatoes, onion, celery, and bell pepper. Serve it garnished with fresh green onions and with rice on the side! 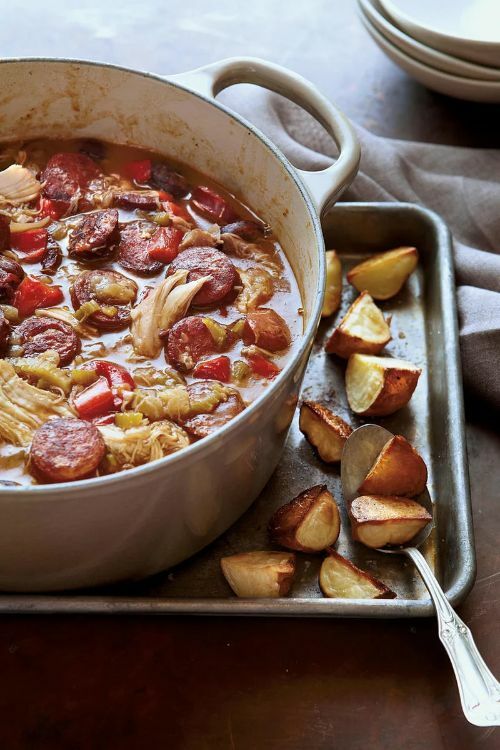 Instead of seafood, this hearty gumbo is made with chicken and sausage. It would even be delicious without the roasted potatoes, but they definitely make it extra satisfying! 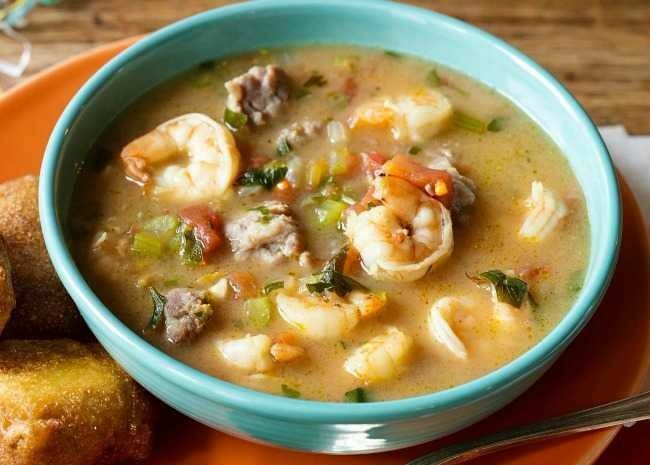 Including shrimp, oysters, red snapper, and crab, this is a truly traditional seafood gumbo! If you want to make it as authentic as possible, try to use Louisiana blue crab for a hint of extra sweetness. This veggie-packed gumbo is a great option for any vegetarians in the room! Don't worry about it being inauthentic — it's the type of gumbo traditionally served on Good Friday when Catholics are meant to avoid eating meat. 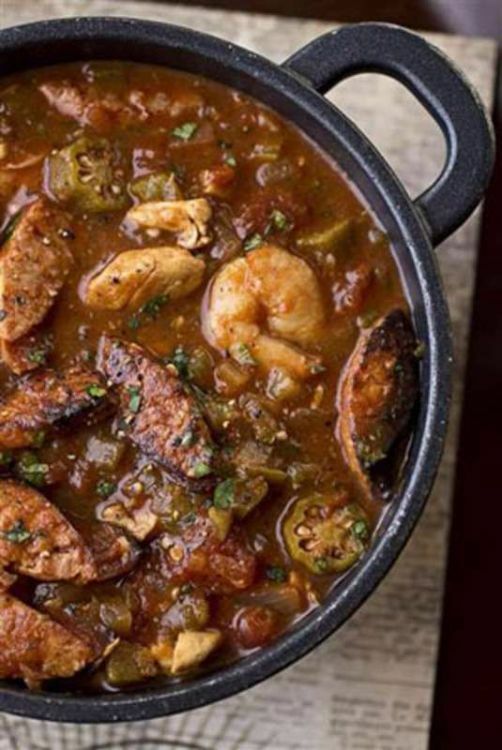 This Creole-style gumbo is simply to die for! 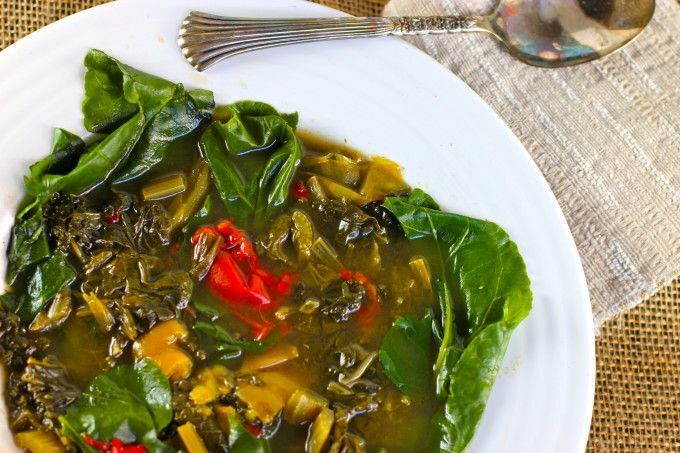 It's rich, warm, and tasty, and it's made in the traditional way using okra as a thickener.